The saying goes ‘it takes a village to raise a child’. At Elrha, we believe it takes a whole community to foster meaningful change. This year we’ve shared the research studies we’ve funded with even more people by co-editing a special edition of the ODI’s Humanitarian Exchange Magazine, focus on mental health and psychosocial support (MHPSS), as well as supporting the associated panel discussion on ‘Improving mental health care in humanitarian crises’. But what difference have we and our community made to people affected by crisis? Over the last few years we have funded many mental health research studies or projects , as well as many that touch on issues of mental wellbeing. On World Mental Health Day, here is a look at the difference just some of this work is making. 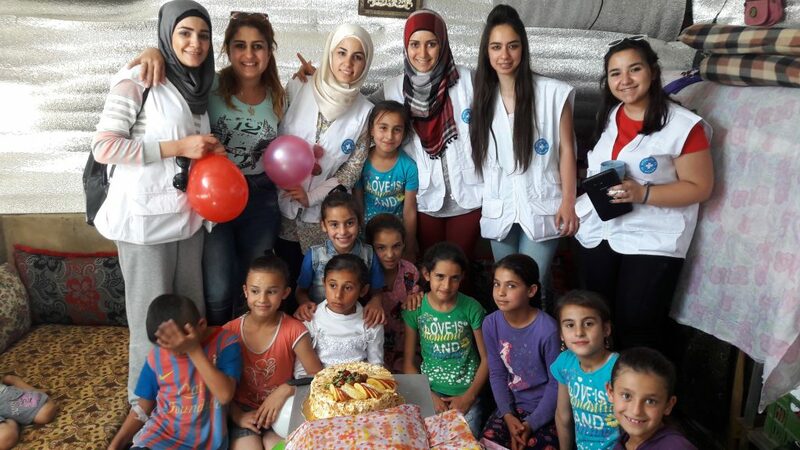 Volunteers celebrating a beneficiary’s birthday in a in informal settlement in Barr Elias in Bekaa, Lebanon. Photo Credit: Patricia Moghames / Medecins du Monde- Lebanon. Getting mental health support for children can be difficult in any context, but especially in low-resource settings where there is a population of young people affected by war. Where there is a lack of funding or the ability to recruit qualified mental health staff locally is low, there is a potential for technology to help plug the gap. This is what Queen Mary University of London is discovering with their funded research study into psychotherapy delivered over the phone to refugee children in Lebanon. The Common Elements Treatment Approach (CETA – a form of psychotherapy designed to help people affected by their traumatic experiences) will be delivered by a trained lay counsellor over phones, rather than face-to-face. So far, the team have interviewed 1,600 refugee children to assess their mental health, and will interview them again after a year to see if the counselling has helped. Their journey-so-far was recently featured in the mental health edition of the Humanitarian Exchange Magazine. Often problems, especially in crisis settings, do not fall into just one category. When refugees who have experienced intimate partner violence (IPV) in Nyarugusu, Tanzania, report that ‘stress, sadness and fear’ are the top problems they face, it is clear that IPV is equally a mental health issue as it is a gender-based violence one. 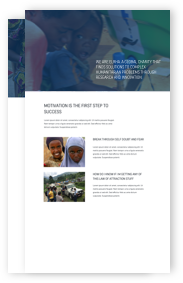 This is what Johns Hopkins Bloomberg School of Public Health and UNHCR discovered in their project evaluating an integrated approach to IPV and psychological health. Their research is examining how to best provide a programme that combines empowerment counselling with cognitive processing therapy to help address the mental health issues faced by IPV survivors. With their team of local research assistants and intervention facilitators, the project will create a knowledge-base on effective integrated IPV intervention delivered by the community. In 2015, Nepal experienced two major earthquakes in the space of two weeks, causing the death of 8,000 people and displacing many more. 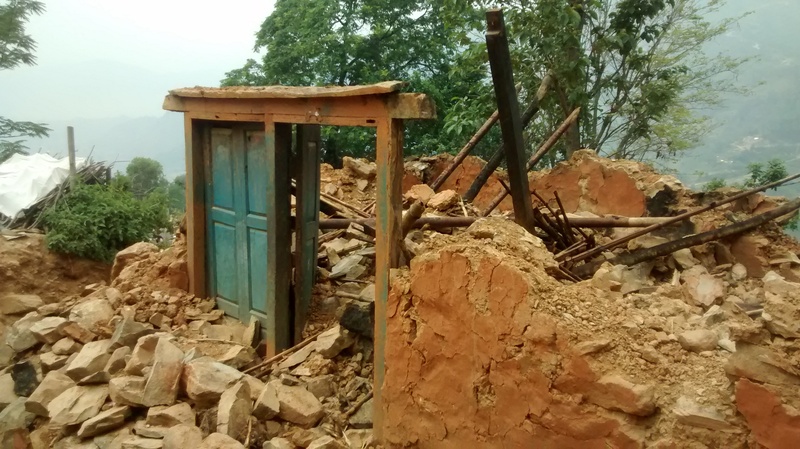 Expanding on a previous funded study this project, the Natural Hazards Center at the University of Colorado explored the adaptation of existing disaster-focussed mental health interventions for people in the earthquake-affected areas of the Kathmandu Valley. The intervention saw a decrease in earthquake-related mental health symptoms such as depression and Post Traumatic Stress Disorder (PTSD), as well as an increase in people’s coping capacity and use of relaxation techniques. The No Lost Generation programme – a psychological intervention for refugee youth, led by UNICEF, Mercy Corps, Save the Children and World Vision – strives to sustain the mental health of young people affected by the Syrian conflict. The research study is working to evaluate the progress of this programme and measure the health outcomes. 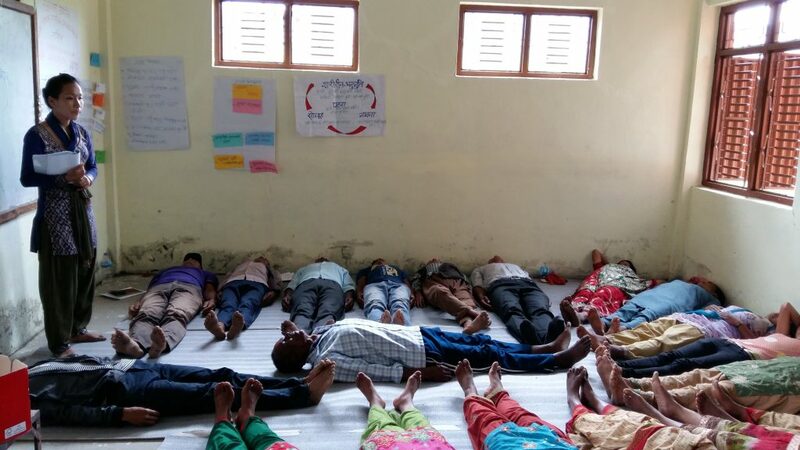 Led by Yale University, the team is using a mixed-methods approach to assess and measure levels of psychosocial stress, mental heath and resilience of young refugees undergoing the 8-week intervention. One of the methods they are using includes tracking levels of toxic stress by taking hair, saliva and blood samples. They even took steps to help participants feel more comfortable giving hair samples by offering all the children involved free haircuts. This research study has so far lead to a number of articles published in research journals likethe Journal of Child Psychology and Psychiatry and the International Society of Psychoneuroendocrinology, as well as the creation of a Child and Youth Resilience Measure Toolkit. 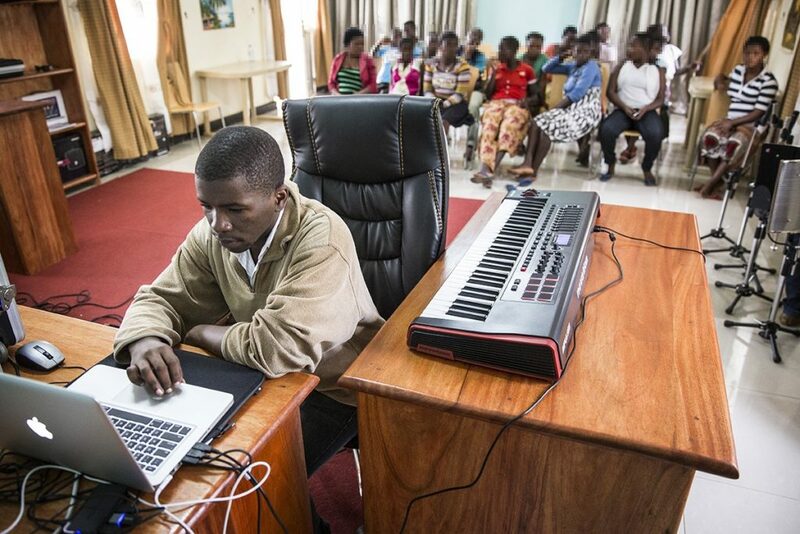 In a country where 21% of women have experienced non-partner sexual violence Healing In Harmony, led by the Panzi Foundation and Make Music Matter, is helping women and girls heal together by writing, recording and producing music about their experiences. This approach uses the communities’ culture of music as a way to tackle both the trauma and the stigma of sexual violence in the region. Healing In Harmony is currently being scaled up as part of our Journey to Scale initiative creating a model that can be applied to other parts of the DRC and beyond, while retaining local control and cultural relevance for the communities where work takes. Prof Naeemah Abrahams, et al. (2014). ‘Worldwide prevalence of non-partner sexual violence: a systematic review. The Lancet, Volume 383, ISSUE 9929, P1648-1654.